Anders Olof Larsson (PhD, Uppsala University, 2012) is Professor at Kristiania University College, where he also chairs the fACT research group. Larsson was previously a Postdoctoral Fellow working in the Social media and Agenda-Setting in election campaigns project at the Department of Media and Communication, University of Oslo. During his PhD work, which was funded by The Swedish Research School of Management and Information Technology, Larsson took part in the 2011 Oxford Internet Institute Summer Doctoral Programme. 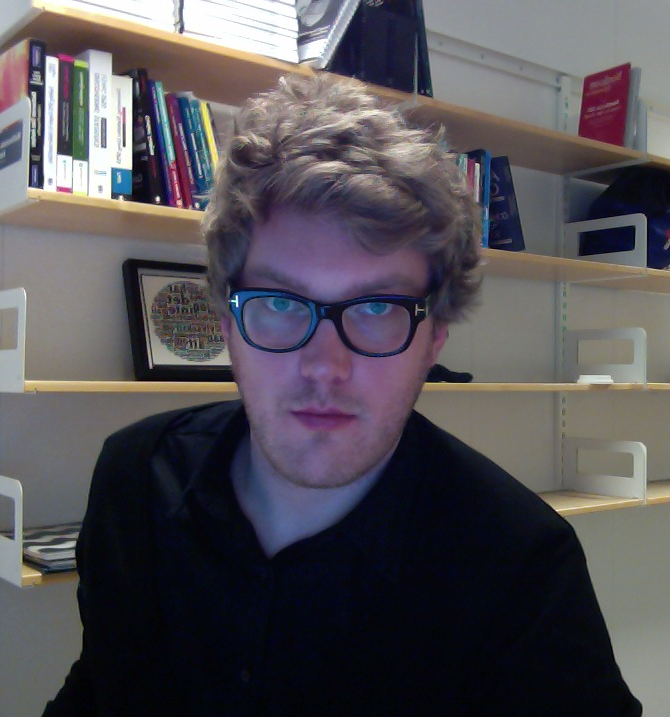 His PhD thesis – “Doing Things in Relation to Machines – Studies on Online Interactivity” (pdf) – was awarded the 2012 Börje Langefors award (for best Swedish thesis within the field of Informatics) and the 2012 FSMK Doctoral Dissertation award (for best Swedish thesis within the field of media and communication studies). Anders Olof Larsson’s research interests include the use of online interactivity and social media by societal institutions and their audiences, journalism studies, political communication and methodology, especially quantitative methods. As of december 2018, Larsson’s work has been cited 1221 times, resulting in an h-index of 21 and an i10-index of 24. In june of 2017, Larsson was ranked as among the top 100 most productive researchers in Norway. Anders is easiest reached via e-mail or Twitter, and maintains profiles on Google Scholar, Academia.edu and ResearchGate. When not working, Anders enjoys rhythmical endeavors, zappaology and spending time with a certain norwegian lady.